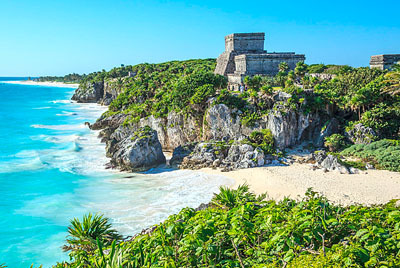 Join us in this Adventure Combo Tour and have a wonderful snorkeling experience included in the Mayan Adventure Tour plus the exciting experience of Tulum Xtreme Tour that includes zip-line canopy, rappel and swim in an underground river. You need 2 days for this tour. 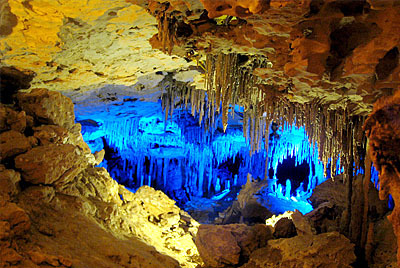 This 2 days package is a great opportunity to enjoy two of the best attractions at a great price. 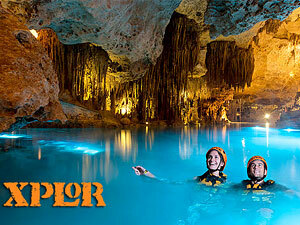 Visit the Natural Wonder of Xel-Ha Park and amazing adventure of Xplor Fuego Select your visit day for each tour. You have 15 days to complete your package starting from the moment you take the first tour (1 tour per day). Many things to do and few days of travel? 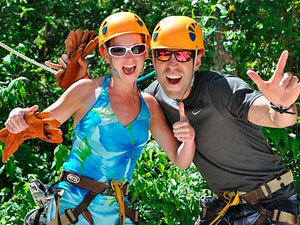 We invite you to this tour where you will visit the new Xenses park and the amazing adventure park of Xplor on the same day. 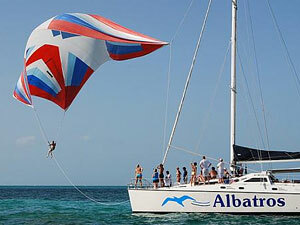 We guarantee you an unforgettable experience! 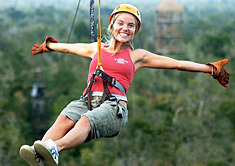 Live a day full of Adventure, explore and have fun, in one of the best theme Park in Cancun! Ventura Park offers the best attractions, so that you and your companions can be part of a world of fun with different options for everyone. 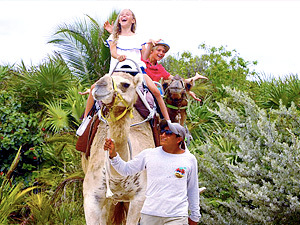 If you want to enjoy something different during your vacation, this tour is an excellent option, come to enjoy a Camel Ride in the middle of the jungle of the Riviera Maya, specially designed for those adventurers looking for something totally exotic and unique. 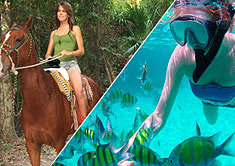 Enjoy a singular experience in Cancun, a visit to Croco Cun Interactive Zoo. Connect with nature in a guided tour among crocodiles, deers, parrots, spider monkeys and other species. You will have the chance to interact with them in a safe way. Aktun Chen is a natural park located next to Akumal in the Riviera Maya, it is a park with ecological spirit and exciting activities, you can snorkel in a cenote, walk in cave, fly over zip lines and enjoy an incredible variety of flora and fauna that adorn this wonderful natural sanctuary. 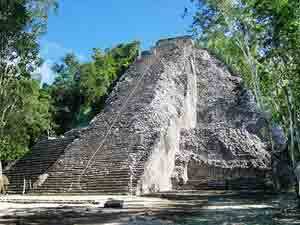 Join us on a different tour full of adventure through the wonderful underground world of the Riviera Maya. 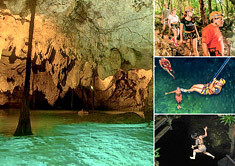 This is an excursion where you will walk through caverns, swim in different cenotes, snorkel, as well as other activities such as caving, rappelling and zip line.